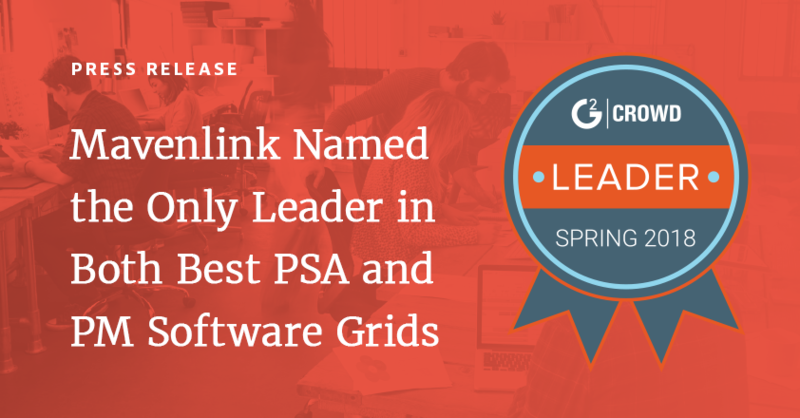 IRVINE, Calif., April 5, 2018 — Mavenlink, the leading provider of cloud-based software for the modern services organization, today announced that for the second straight quarter its transformative platform has been recognized as a Leader in G2 Crowd’s Best Project Management Software grid, as well as its Best Professional Services Automation Software (PSA) grid for Spring 2018. Mavenlink is the only solution to be ranked as a Leader in the two prominent software categories, and due to the substantial positive customer sentiment for Mavenlink, it has accomplished the feat for a second quarter in a row. G2 Crowd, the world’s leading business software and services review platform, is powered by more than 285,000 user reviews that help more than one million buyers each month make smarter purchasing decisions. The Leaders of G2 Crowd’s Best PSA Software grid and Best Project Management Software grid are determined by having the highest customer satisfaction based on user reviews, scale, and market share. On G2 Crowd, Mavenlink has an average of 4.4 out of 5 stars from 144 customer reviews. In the PSA grid, Mavenlink remains the highest rated provider in the Leader quadrant based on customer reviews. Mavenlink’s performance on G2 Crowd’s Grid Report for Spring 2018 underscores the platform’s position as the market leader in professional services automation software, as well as its place among the leaders in project management software. Further, the platform’s industry-leading standing for the second straight quarter emphasizes Mavenlink’s commitment to providing distinguishable value and a highly satisfying customer experience. 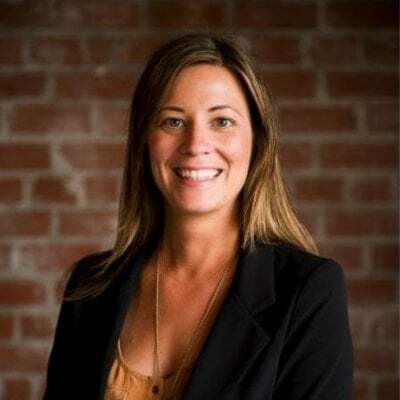 In this vein, the company recently released major enhancements to its Full-Cycle Resource Management solution, which address some of the biggest challenges services businesses face today. To learn more about Mavenlink, visit www.mavenlink.com. Get the Latest Mavenlink NewsIntegrations, Awards, and More! What is Project Management Software? What is Resource Planning Software? COPYRIGHT © 2016 MAVENLINK, INC.